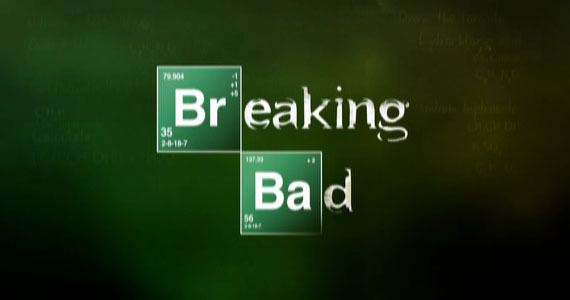 AMC announced that its critically acclaimed show Breaking Bad will premiere July 15 for its fifth and final season. There’s one odd thing though: the season is split in two, with eight episodes this summer and the last eight airing on AMC next summer. It won’t be much of a surprise if the news causes an uproar with Breaking Bad fans. It definitely did with Battlestar. But unfortunately it won’t change anything. As long as the show ends exactly how the writers want, it’ll be worth the long hiatus that’s thrown in the middle of the season.